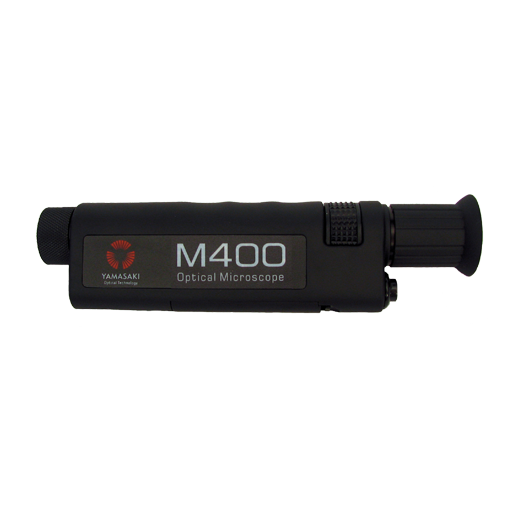 The Yamasaki M400 Fiber Optic Microscope has high quality precision all glass optics and integrated infra-red safety filter making them the most sought after Fiber Optic Microscopes for use in the field or laboratory. The Yamasaki M400 Fiber Optic Microscope supports Coaxial viewing mode, allowing surface view of the end face. This is critical for ensuring optimal connectivity. 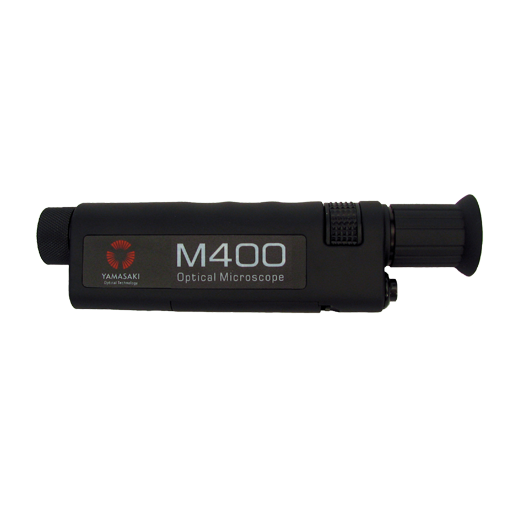 For ease of use the Yamasaki M400 Fiber Optic Microscope also incorporates a timed switch that illuminates the end face without having to constantly hold down the button.